Sounds Konami could be making Metal Gear Solid...pachinko. Sounds Konami could be making Metal Gear Solid...pachinko. 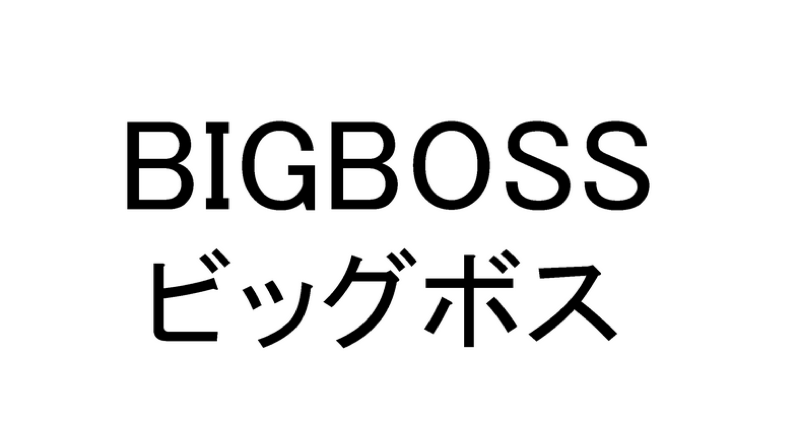 KPE, Konami’s pachinko company, has filed a “Big Boss” trademark. It covers video games, board games, smartphone games, medal games, slot machines, pachinko machines, etc. The pictured image was included with the filing.